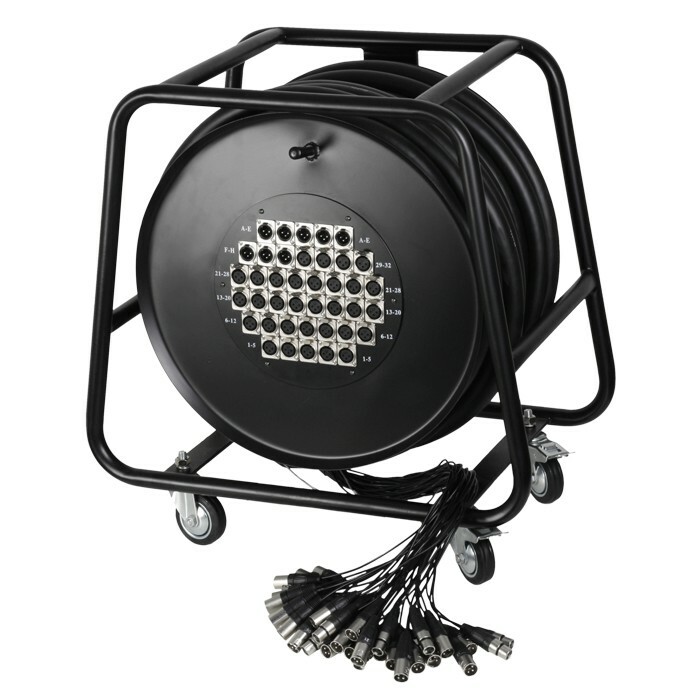 Fifty-metre multicore with thirty-two send and eight return paths, mounted in a sturdy metal basket with a stage box integrated in the drum. 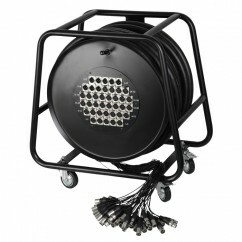 Equipped with Adam Hall XLR sockets on the stage box and XLR plugs on the terminations. 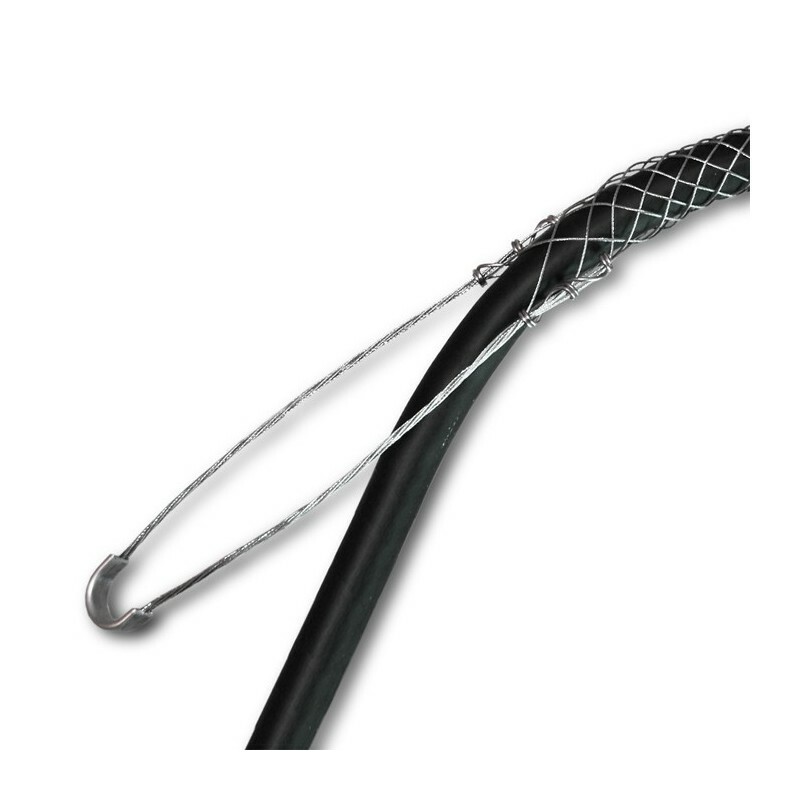 A reinforced transition to the terminations prevents wear and cable breakage. 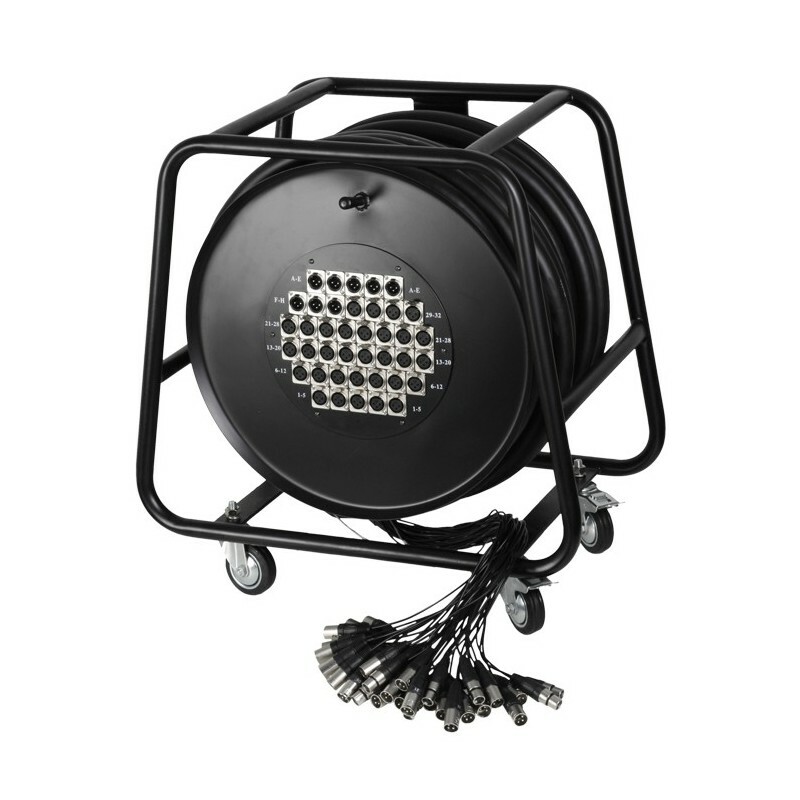 Comes with four solid casters for easy transport.